A summer of equestrian training progress. Horses and riders thriving together. Dressage for Everyone. Lateral work, an exercise idea for horses and riders. Showjumping schooling, a playground for horses and riders. Applied Psychology for Equestrian Coaches. Cross country riding season well on the way. Horses and riders having fun! 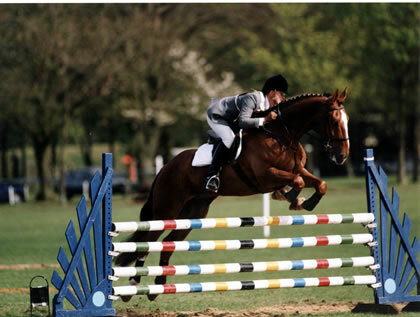 Dressage – Showjumping – Eventing. Sound Equestrian training/coaching.